Nature is sometimes taken for granted and undervalued. As a charity, we recognise the benefit that we all get through contact with the natural environment. Its positive impact on both our mental and physical health is potentially one of its greatest attributes. For this reason, we hope to reconnect people with this natural environment and ensure fairer access. Westland Countryside Stewards (WCS) was set up with the aim of securing and managing land of environmental value in North Cornwall. Wherever possible, the aim is to make such land available for the benefit of the local community. 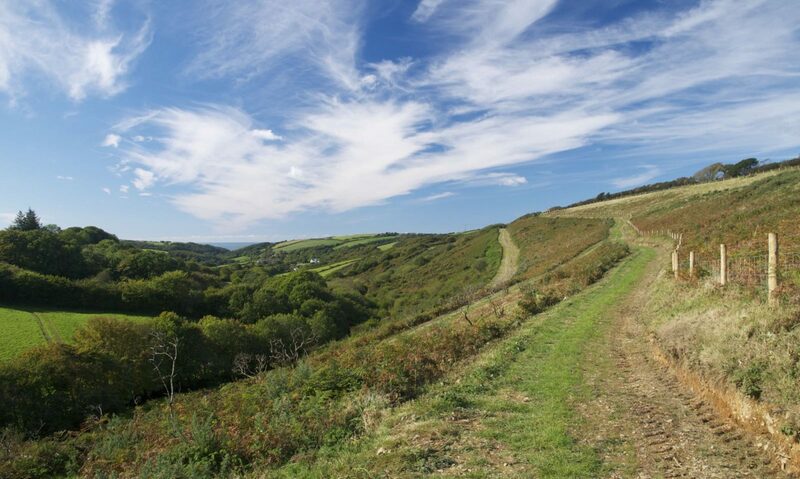 Reconnect with the family and local nature this half term with a range of free activities taking place on Kilkhampton Common. Children can explore the wildlife on their doorstep. All equipment will be provided. Bring a picnic! Meeting at Westland Countryside Stewards office car park, West Street, Kilkhampton, EX23 9QW. Parking available.